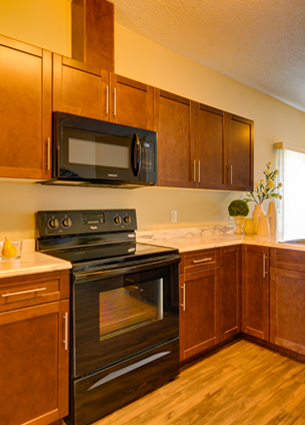 Ridge Developments has completely modified an established concept of Carriage Homes. 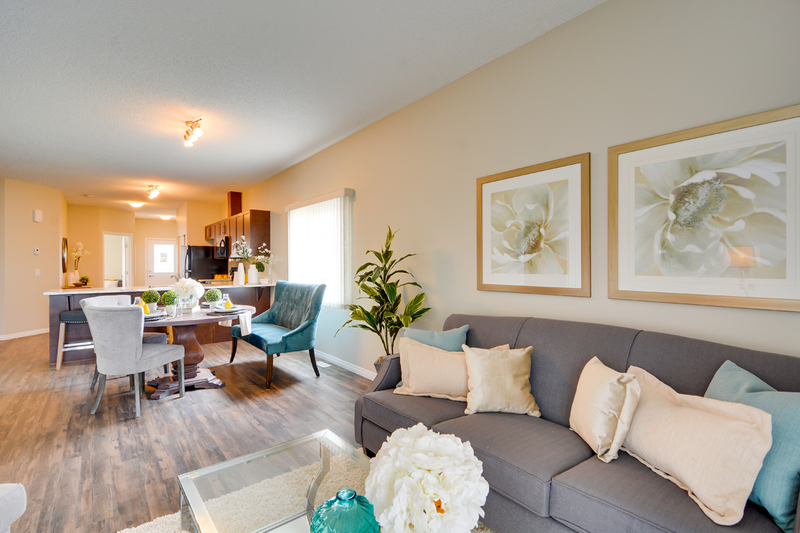 As soon as you walk into a 5ft wide staircase, you know that these homes are tastefully designed. The top floor units are 1300 sq ft, have vaulted ceilings, air conditioning, well designed floorplans and laminate flooring. The ground floor suite has 2600 sq ft of space. The basement can be utilized as a theatre room, indoor hockey arena or just about anything you can imagine! With 2 full bathrooms and the same modern finishes as the upper suites the large units are perfect for those who require a little more space. This property has the accessibility for a heath fanatic’s dream. It’s immediately west of Spruce Grove Sport and Rec facility which boasts several restaurants, a medical center, Holiday Inn Express and the Transalta Tri Leisure Centre. Relax on your balcony and watch a football game at the Fuhr sports park. It’s all here waiting for you!